This is one of those chicken and an egg questions. 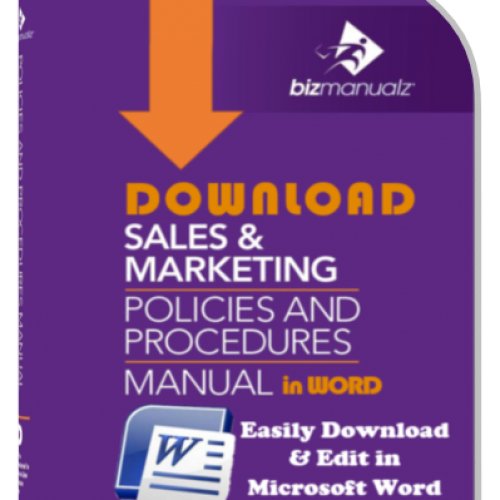 Do you write company policies and then develop business procedures to realize the policies? Or, do you write your company procedures and then develop business policies? Or maybe you write procedures and then are wondering how policies fit in since they are not a part of your procedure. 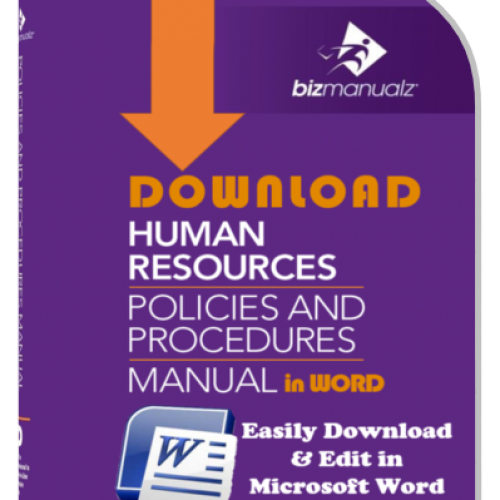 Where should you start when writing policies and procedures? 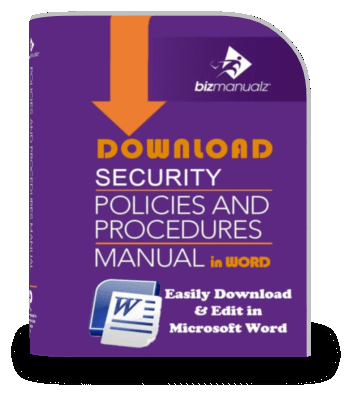 What are Business Policies for? First, let’s clarify the difference between policies and procedures. 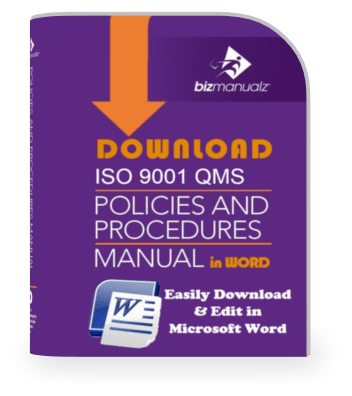 Your business policies set direction, define measures for control, and provide operational guidelines. Your policies answer employee questions regarding what and why. 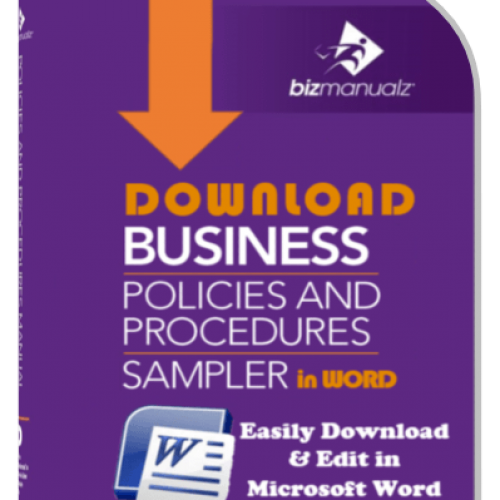 Where Do Business Policies Come From? Policies are derived by analyzing your mission, vision and company objectives. Your analysis should uncover key variables that can be articulated in a policy. For example, let’s say your mission includes being the “low cost leader” in your field. Cost is a key driver for your business then. Next you must review your business processes and determine what “cost” means in your business. A policy may support one or more processes so don’t think you need a policy for every procedure, process, or event. Obviously, a cost control perspective can be applied to a number of business processes. 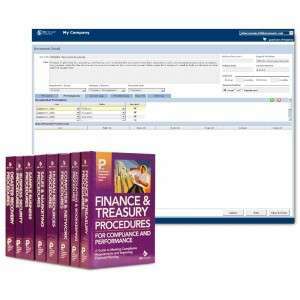 What are Business Procedures for? 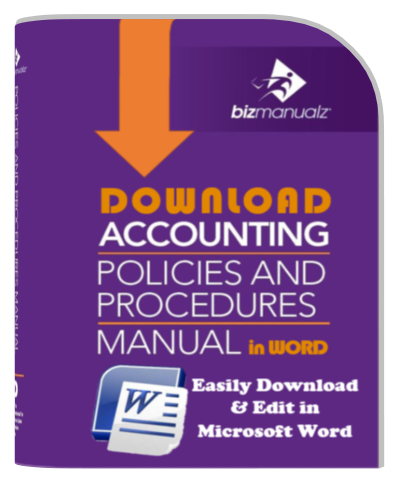 Your procedures describe “how” your want to use controls, within a business process, to achieve the measures described in your policy. Basically procedures are ways of implementing your policy. For example, let’s take a new hires process. The procedure might describe where to advertise for candidates, how long it should take, what information is needed (application form), or what kind of interview questions you can ask (interview checklist). This could be one long procedure or a short procedure with work instructions, as needed, for more detail. Where Do Business Procedures Come From? Writing a good procedure requires a mix of skills. It is about more than writing. 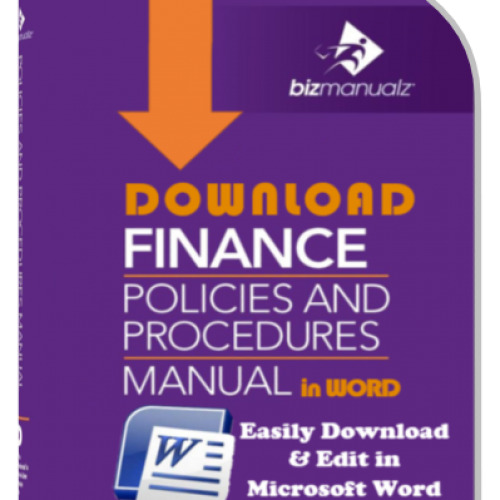 Procedures writers must translate business policy and processes into procedures, work instructions and forms that can be clearly communicated and understood. A good procedure writer must have knowledge about the process, business process management, policy deployment, training, auditing, and management. 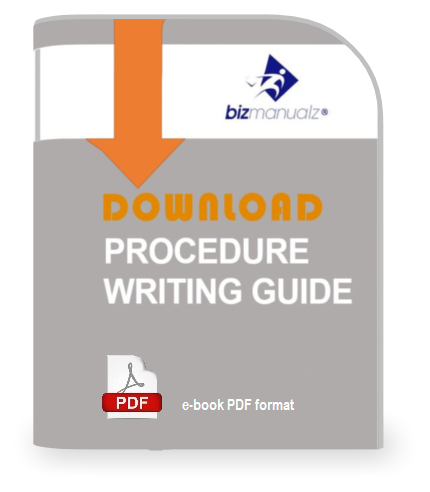 The easiest way to write a procedure is to start with a process map of the business process you want to document. A process map acts as an outline for your procedure(s). Process maps help everyone visualize the process and makes it much easier to write a procedure that describes the process. 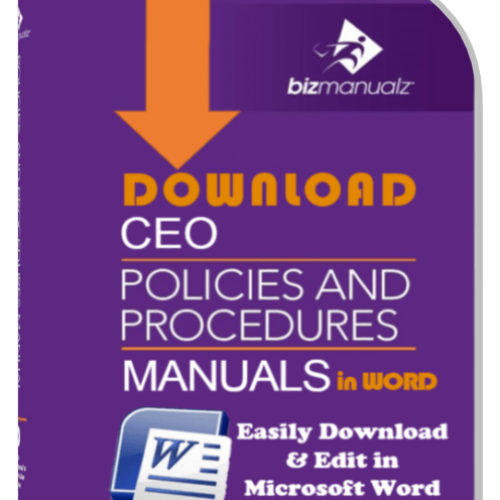 Do You Write Policies or Procedures First? Policies are derived from an appreciation of your business model, which is your business processes and practices. In order to realize your vision, you need to understand your business processes and what policies and procedures are needed to support your vision. As your policies and procedures are developed, reviewed, approved, published, and implemented; your company’s vision is realized. Unfortunately, a lot of companies start by writing procedures first. This method takes a few more iterations to get to the same place, if you stay focused on aligning your processes with your mission and vision. And that’s the problem. Focus is precious and hard to come by. 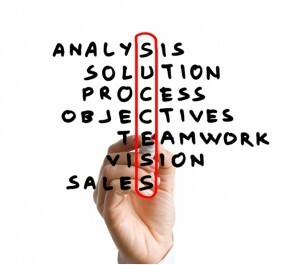 So this typically results in procedures that are not related to your vision or strategy. 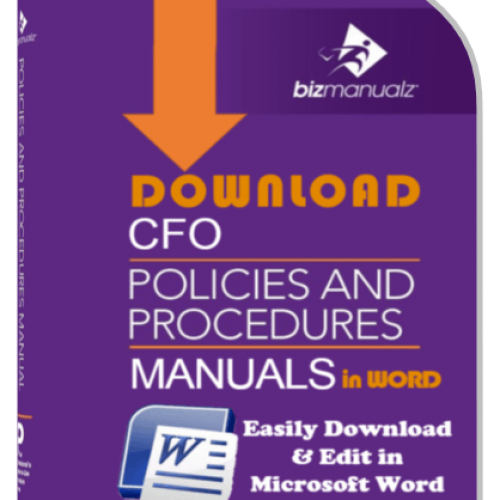 Policies and procedures define your processes, are a part of deploying your strategy, and identify what is important to the business. In fact, your policies and procedures are your strategy. Which do you write first? If you are a new business startup, then start with your mission, vision, and business processes — it will save you some time. If you already have a system of policies and procedures, then start with your mission, vision, and business processes — only now focus on aligning your processes with your mission and vision. Both roads get you to the same place. I just think it is a lot easier, faster, and better to start at the top using policy deployment. So what does a typical procedure look like? 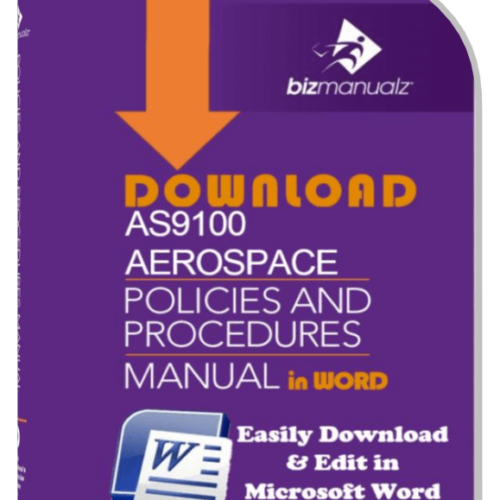 Or, what does a specific policy manual cover? Or, how many procedures does a specific manual have? You can find answers to all these questions and more when you download a free sample policy and procedure. Does Your Company Have Online Policies and Procedures?